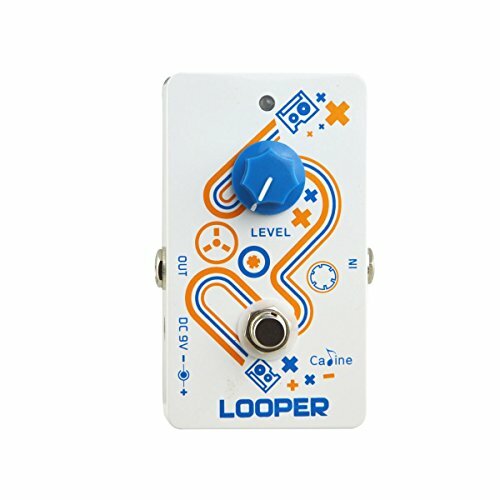 The NEW Caline CP-33 Looper Simple,easy-to-use looper pedal Unlimited overdubs Undo/redo function High quality recording and playback 10 Minute recording time. This is a great new product from the Caline Factory. Learn the art of recording and overdubbing a the simple but professional way. If you have any questions about this product by Caline USA, contact us by completing and submitting the form below. If you are looking for a specif part number, please include it with your message.